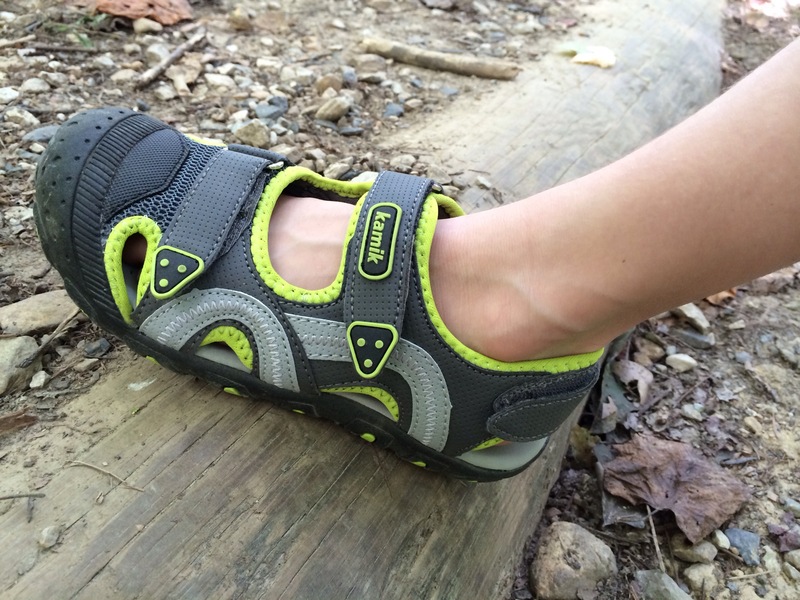 Looking for cool easy to slip on water shoes and hiking shoes for your kids? Look no further than these Kamik SeaTurtle sandals. They rock! Kyle is wild about his pair as they are totally comfortable to wear, he can run and hike in them, and yes he can splash around in the creek too! I love these shoes as they are SO easy for to get on and off, comfortable, and far sturdier and better for his fit then a summer flip flop or croc. 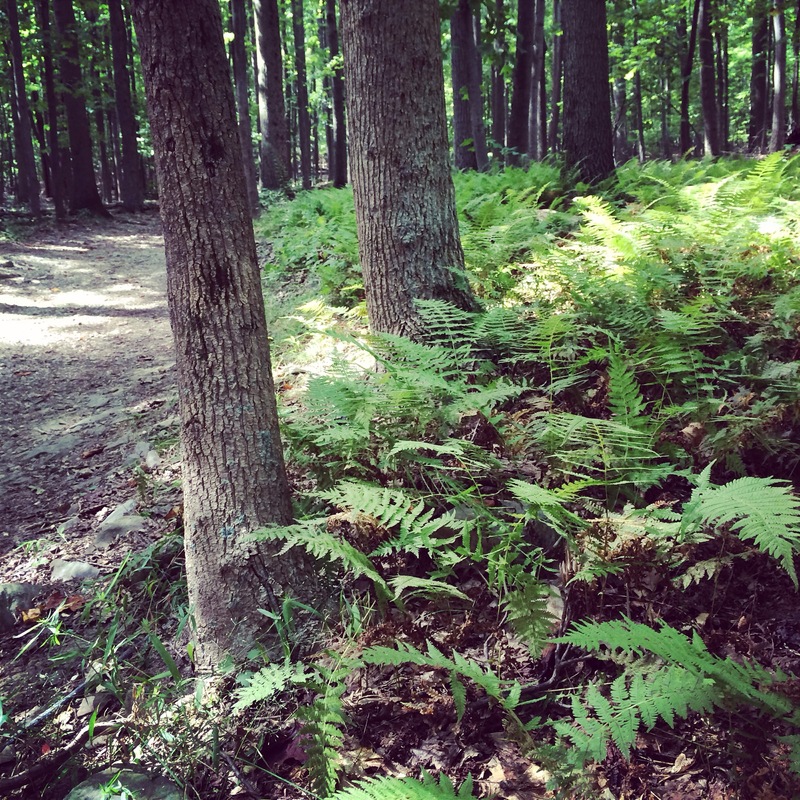 Last week, we went on a big hike in Valley Forge National Park up Mt. Misery. 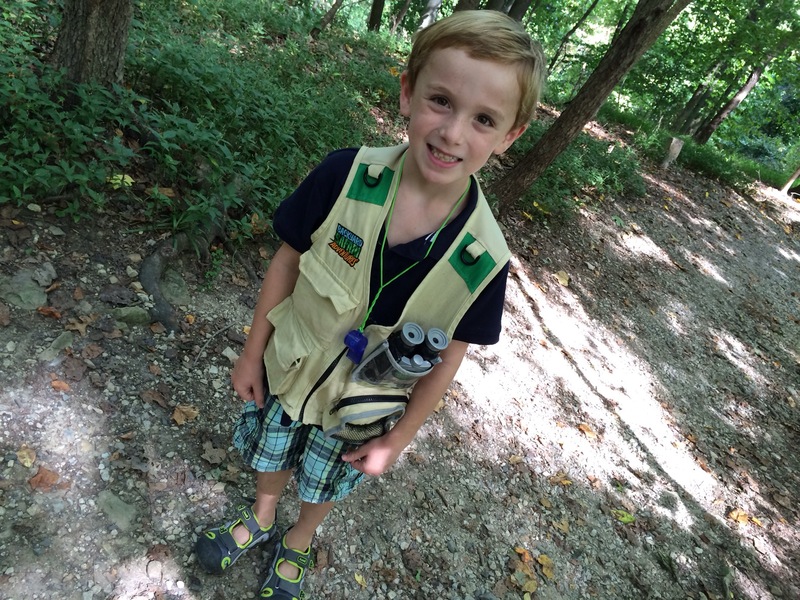 Kyle was styled and ready to go on his outdoor adventure in his new Kamik sandals. You can use the Kamik store locator to see where to purchase. Classy Mommy Approved! Note: Thanks to Kamik for sending us these shoes to sample and facilitate our feature. As always, all thoughts and opinions are our own.